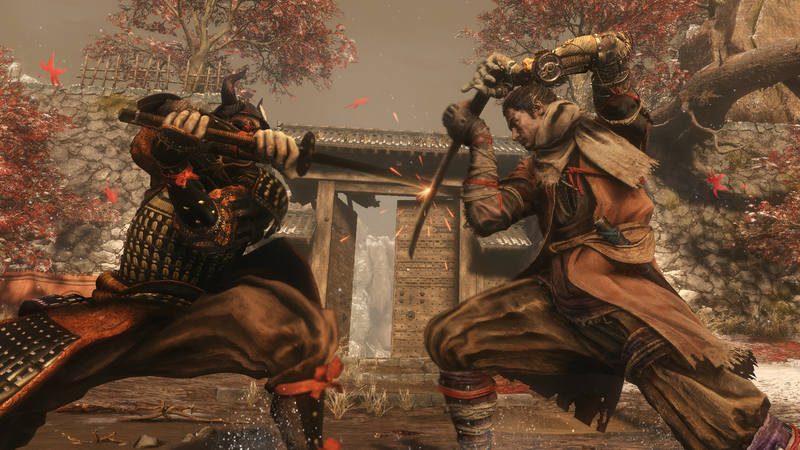 A quick guide to farming XP and gold money coins currency in Sekiro: Shadows Die Twice. As is the case with Souls-like games, farming is an important aspect of those games’ core mechanic. Almost all recent FromSoftware games have hidden locations to farm for items, materials and souls. 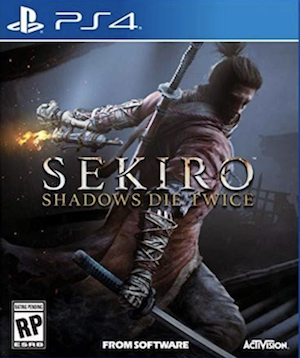 Sekiro: Shadows Die Twice is no exception to this rule. Now, there are number of ways and locations to farm some of the most important items in the game. The results vary from location to location and and also how deep you are in the game. The video guide below shows how you can farm 5000 skill points per minute for any New Game. Note that this is a late game location.